Sigma sent ten shades in the sampler. Basically, a plastic cover with adhesive acts like a lid, and they pack on a fair amount of eyeshadows in each “pan.” It’s pretty generous. I can get at least three uses out of each shade, I think. These shadows seem to be both available in palettes and singles. 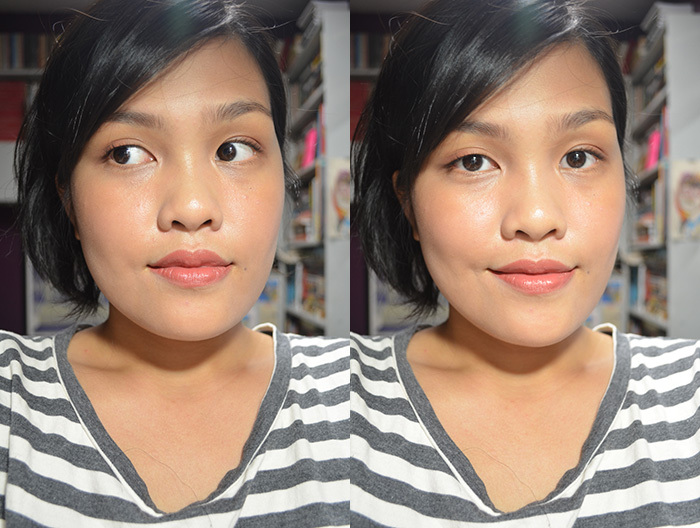 Here are a few looks using the shadows. 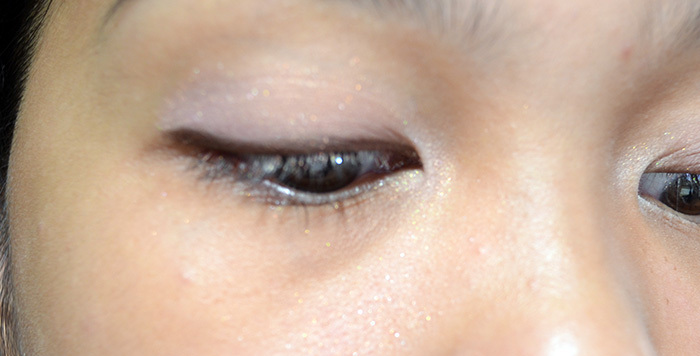 The first one, I just used Reveal on the outer half, Elope on the inner half, and Eiffel smudged on the outer corner. Because they were the outer colors of the 2nd half. I was met with insane fallout. 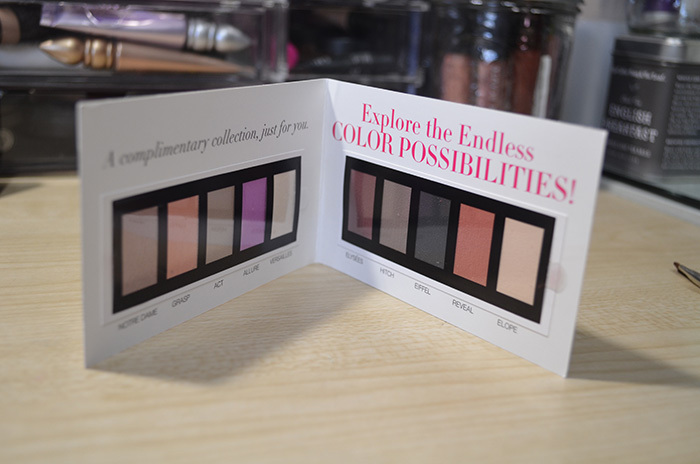 From my experience with this little booklet, I have to say that Sigma eyeshadows are pigmented when swatched, but that pigmentation doesn’t translate well on the eyes. 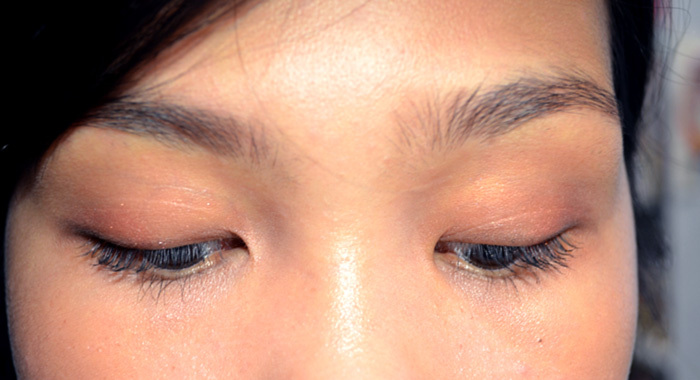 They are also powdery, and they don’t last on your lids for a long time. I had better luck, generally, with the matte shades. 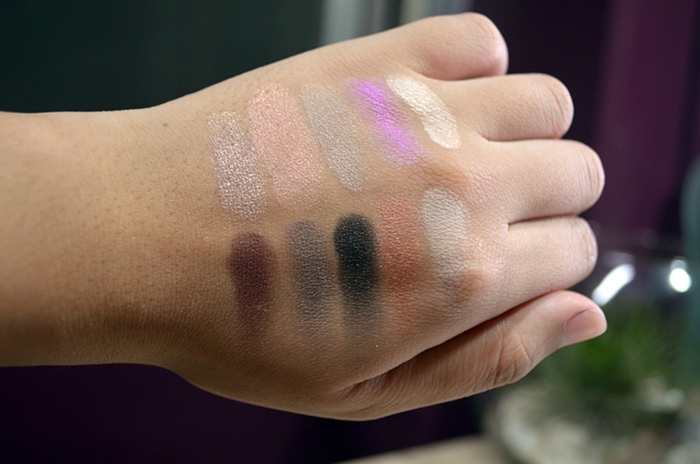 I don’t think I’ll be purchasing these eyeshadows, although some of them are quite lovely colors. If you are looking for a long-wearing eyeshadow formula, like I always am, this may not be the brand for you. However, if you want some fun shades that you are willing to work with a little more, check them out. Sigma does not test on animals. 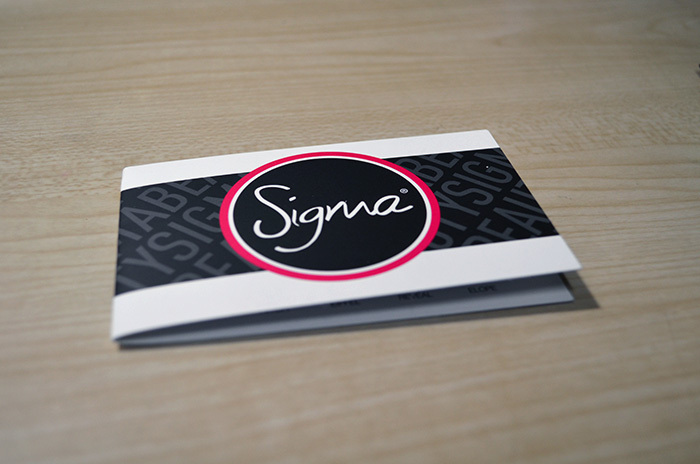 I also got this with a sigma purchase I’ve made and I kind of forgot about it. But, the colors look amazing! They are just alright, but I wish they were amazing because I agree with you about the colors! Did you end up using them? I find them so hassle, but yeah, very pigmented! Cute idea for a sample, but that much fallout would madden me! I KNOW, I WAS MADDENED! 😀 I’m glad someone else shares my rage! Haha!